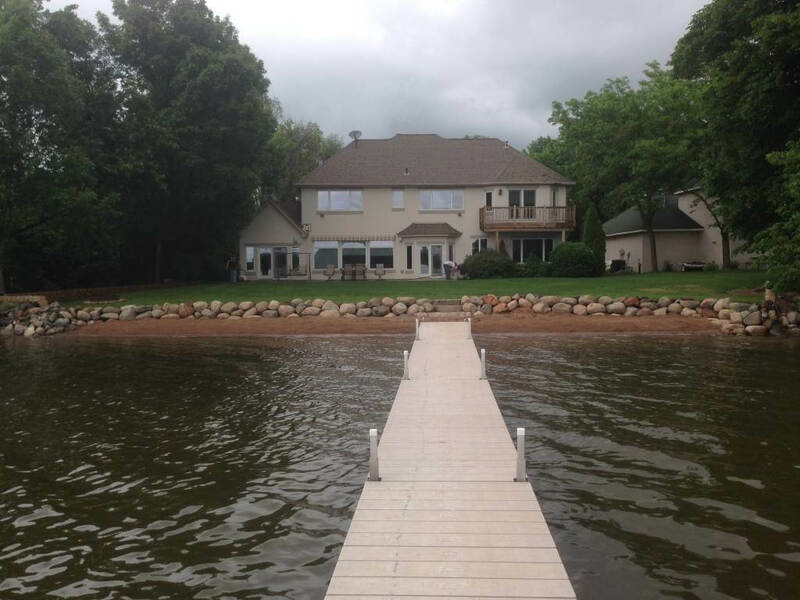 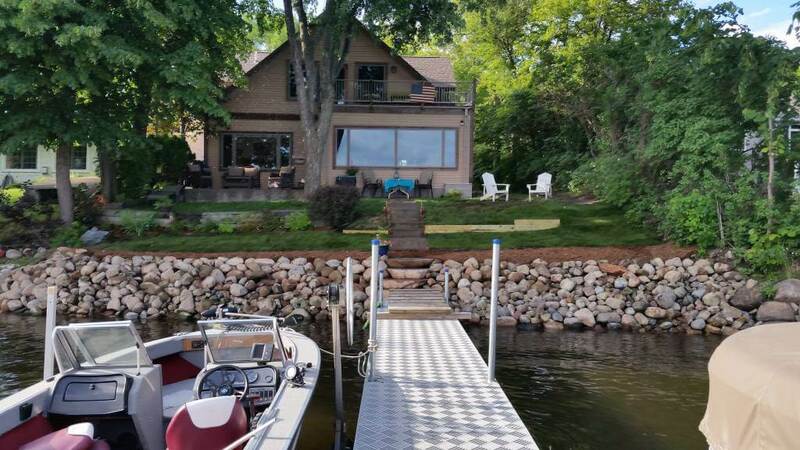 Here in Minnesota, a good portion of the population dreams about living on a lake. 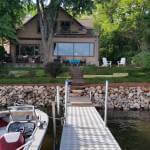 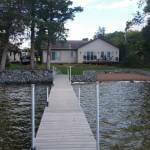 Those who are fortunate enough to own shoreline know that owning lake property can be a ton of work. 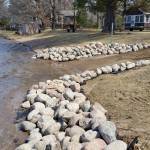 Creating and maintaining shoreline can be overwhelming. 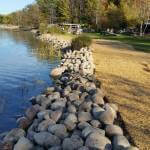 Rest assured we are here to help. 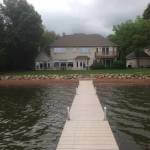 You want to spend your time on the pontoon and we want to make that time as stressfree as possible. 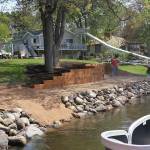 We specialize in rebuilding shorelines. 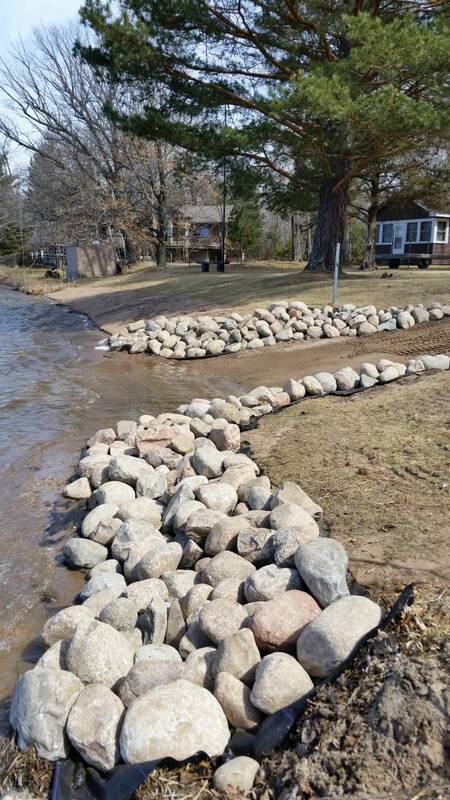 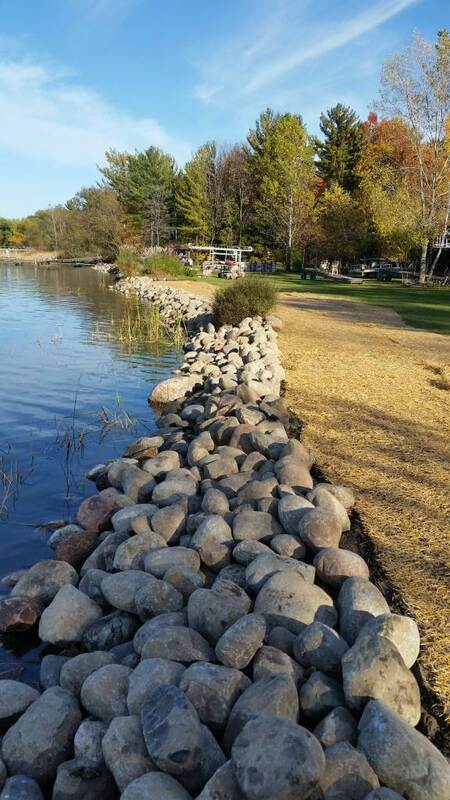 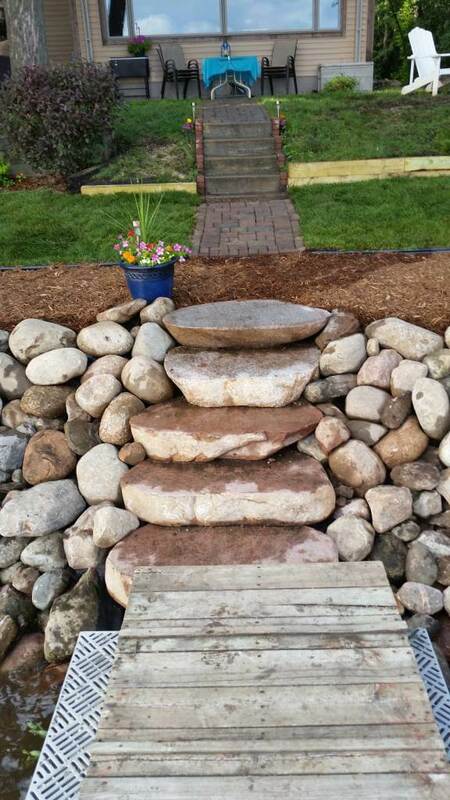 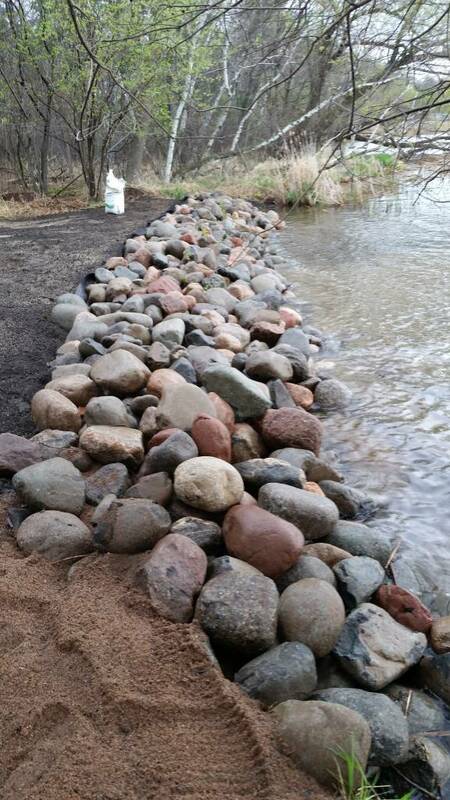 We create a 3:1 slope, install 6-12″ rip-rap (fieldstone boulders), on top of heavy shoreline fabric for a durable shoreline. 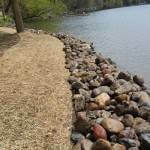 We follow all DNR, city, and watershed requirements and permits. 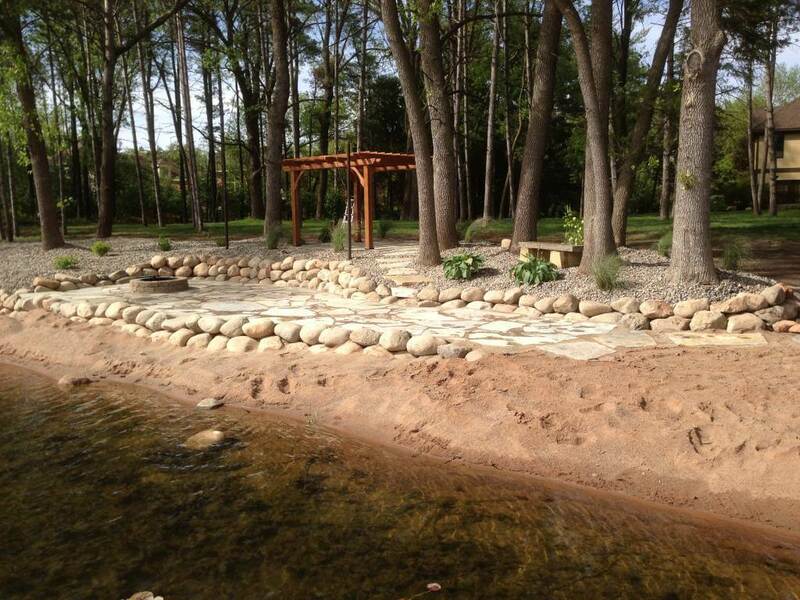 Some of our clients want a sandy beach and others want a very natural appearing shore, we can create either or a combination of the two. 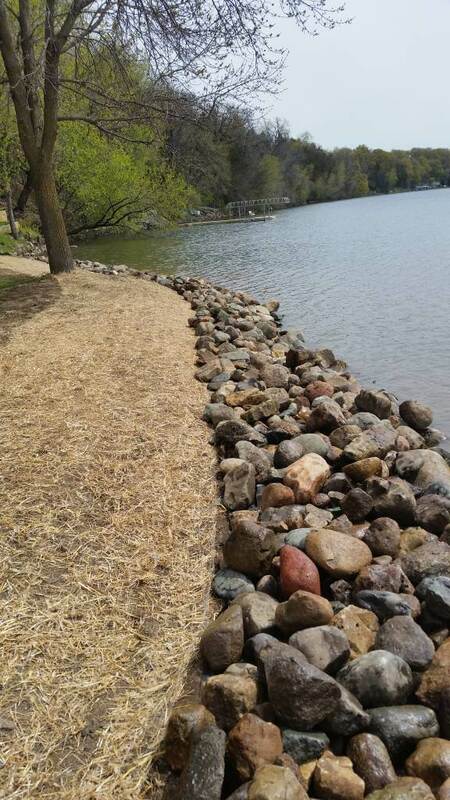 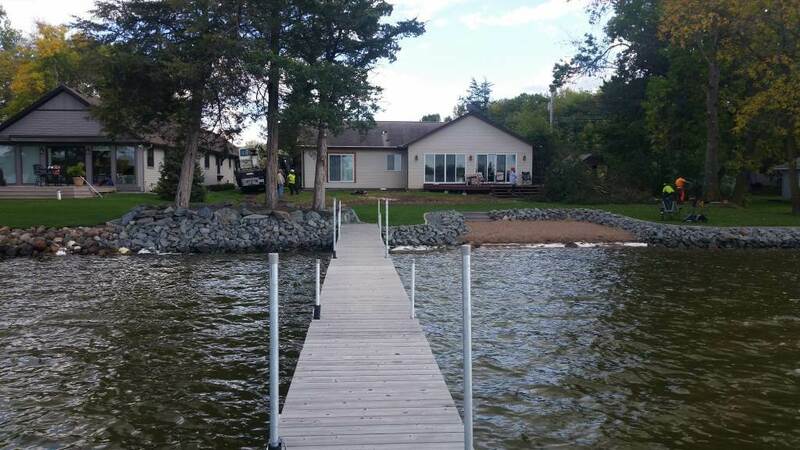 Shoreline repair can be done in the winter, in fact sometimes when the lake is frozen that is the best or only way to reach the shore. 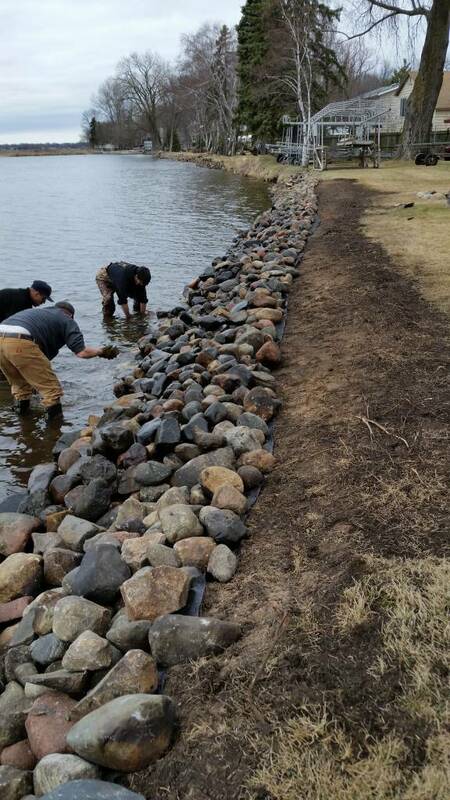 We know that winter can really take a toll on shorelines and our experience helps us to create durable shorelines. 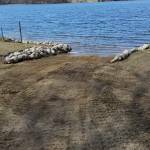 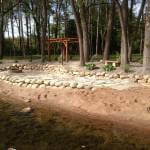 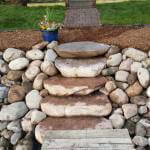 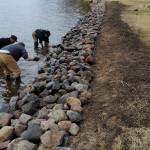 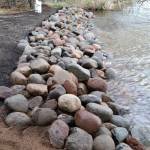 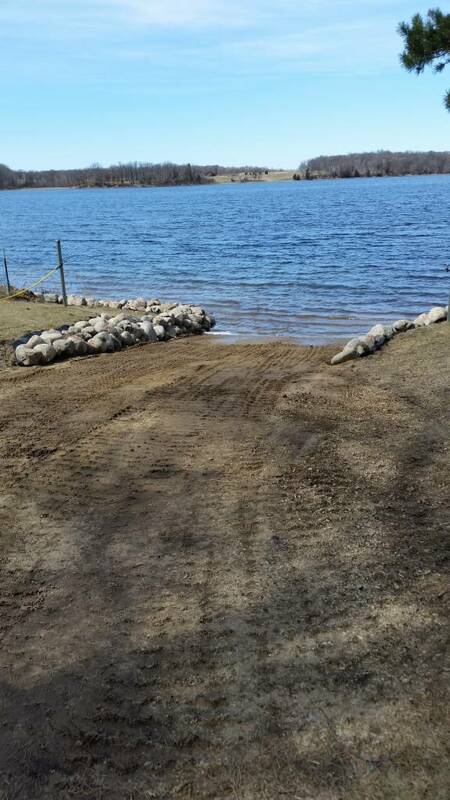 Would you like to get started on your shoreline project? 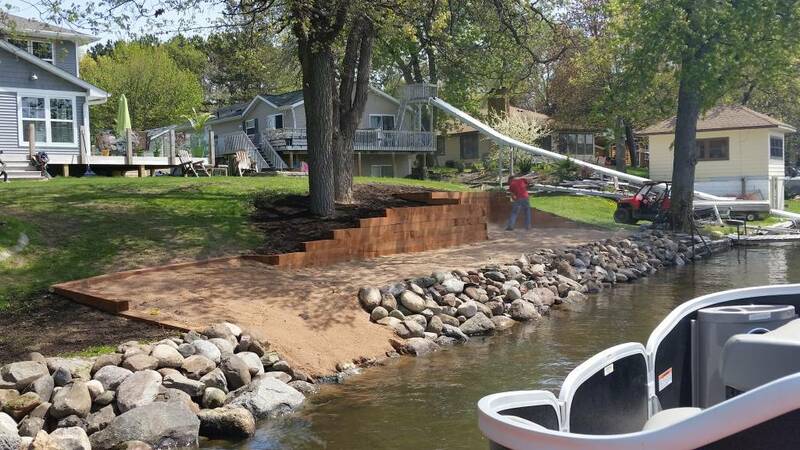 Have us out to take a look and we’ll put together a plan to make the most of your shoreline.